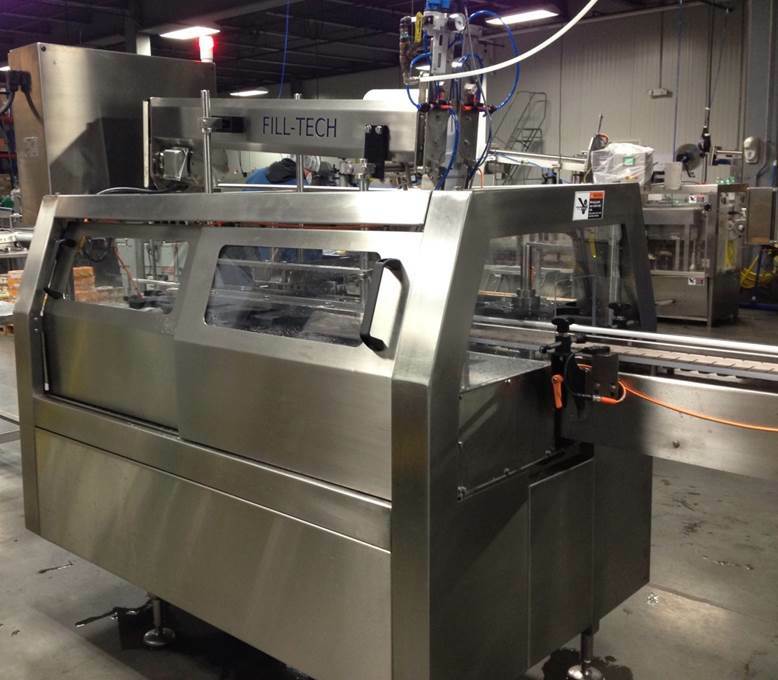 Fill-Tech OC series of overcapping systems provide reliable, trouble-free application of wipe on or snap-on lids. With speeds ranging from 120 up to 350 containers per minute, the OC series offers a solution for nearly any application. Container control and lid delivery are the top two factors in any overcapping operation. The OC series delivers best-in-market performance in both areas through innovative engineering. Whether your application calls for captivator blocks, timing screws, stabilizer belts or a combination of these, the OC series overcappers handle your product with care and speed. These same market-leading technologies can be incorporated into Fill-Tech filling and closing systems or a number of other existing packaging applications.